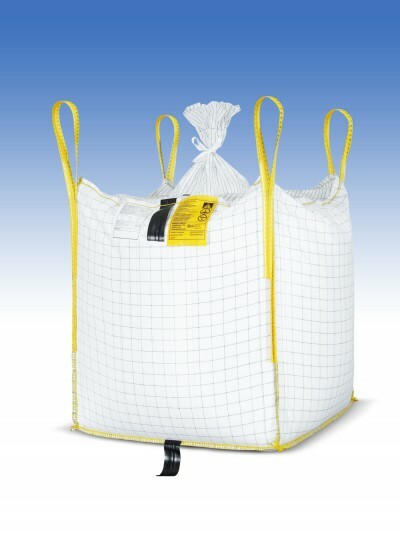 The European Flexible Intermediate Bulk Container Association (EFIBCA) represents the interests of FIBC manufacturers, distributors and material suppliers towards authorities, regulatory bodies, the public and other institutions connected with the FIBC business. EFIBCA offers members a platform for exchange and cooperation on quality, safety and regulatory issues and provides guidance for the FIBC user. Check out the latest EFIBCA Newsletter. In this issue read about our new members, 2017 market statistics, conference reports and more. The EFIBCA Code of Conduct is a voluntary agreement to guarantee the observance of global demands on ethical and moral actions. 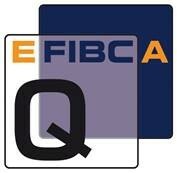 The EFIBCA-Q Quality Pledge aims to raise awareness amongst users of FIBCs about quality and safety standards relevant for different types of FIBCs. 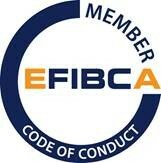 EFIBCA membership is open to all FIBC manufacturers and traders acting on the European market.